View cart “Close to the TreePoems by Robert Gibbons” has been added to your cart. 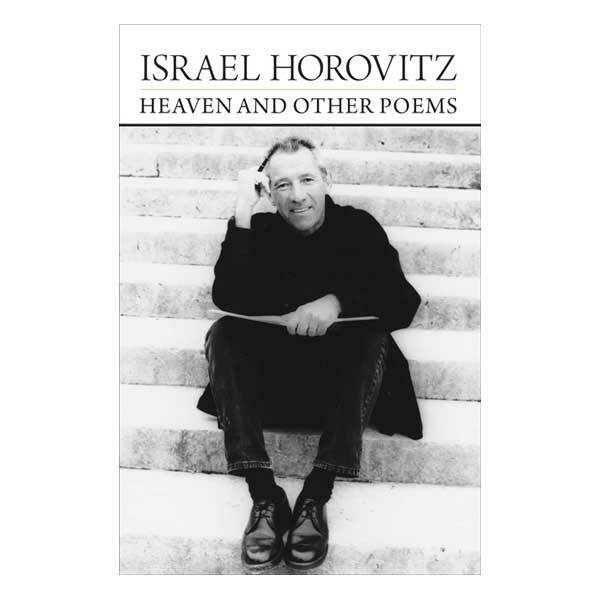 With more than seventy produced plays and many produced screenplays, playwright/director/author Israel Horovitz presents a new dimension to his creative output in Heaven and Other Poems, his first-ever authorized poetry collection. A tour-de-force of emotion, empathy and deep, melancholic beauty, Heaven and Other Poems is a stunning collection of work crafted over a lifetime. From the epic poem “Stations of the Cross” with its startling, tenderly crafted images of familial love and loss, to the punchy and pointed aphorisms of the twin “Defining the French Novel” and “Defining the American Novel” Horovitz displays a remarkable range, and—throughout—a deep understanding of humanity. As the most-produced American playwright in French theatre history, many of his poems naturally are set in France, where Horovitz often directs French-language productions of his plays. The collection is filled with surprises and special gifts, such as the never-before-published translation of one of his poems by master playwright Samuel Beckett, from whom Horovitz found thematic and stylistic inspiration for his own work. 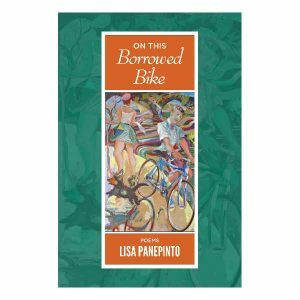 A truly inspired poetry collection, which is, in turn, truly inspiring and fulfilling to its audience. For wholesale and trade orders, please visit our distributor PGW. Forecast Magazine recently ran a full-page interview of Israel Horovitz by award-winning author Russell Banks. To download the interview, click here October_2014_ThreeRooms_Forecast. Playwright-screenwriter-director Israel Horovitz’s seventy stage-plays have been translated and performed in as many as thirty languages, worldwide. His plays have introduced such actors as Al Pacino, John Cazale, Jill Clayburgh, Marsha Mason, Gerard Depardieu, and many others. Best-known plays include Line (now in its fortieth year, off-Broadway), The Indian Wants the Bronx, Park Your Car in Harvard Yard, My Old Lady, The Widow’s Blind Date, It’s Called the Sugar Plum, Rats, Morning, and The Primary English Class. Best-known films include Author! Author!, Sunshine (for which he won the European Academy Award–Best Screenplay), James Dean (which introduced James Franco), 3 Weeks After Paradise (which he wrote, directed and starred in), and My Old Lady, which he recently adapted for the screen, and directed, starring Kevin Kline, Maggie Smith, and Kristin Scott-Thomas. 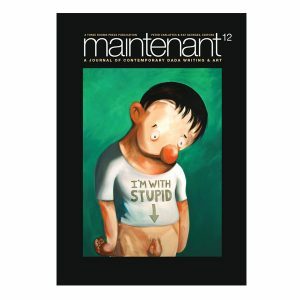 Horovitz’s memoires Un New-Yorkais a Paris were recently published in France, where he was decorated as Commandeur dans l’Ordre des Arts et des Lettres, and is the most-produced American playwright in French theater history. 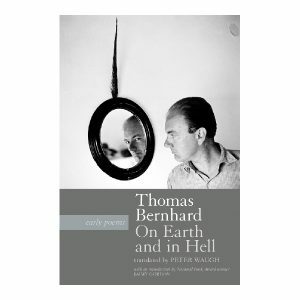 Heaven and Other Poems is the first collection of his poetry he has authorized for publication. 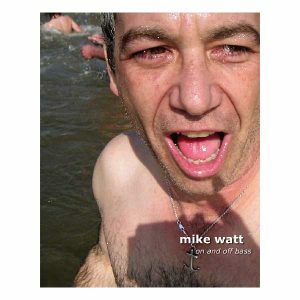 More information is available on his website www.israelhorovitz.com.